And that’s a wrap! 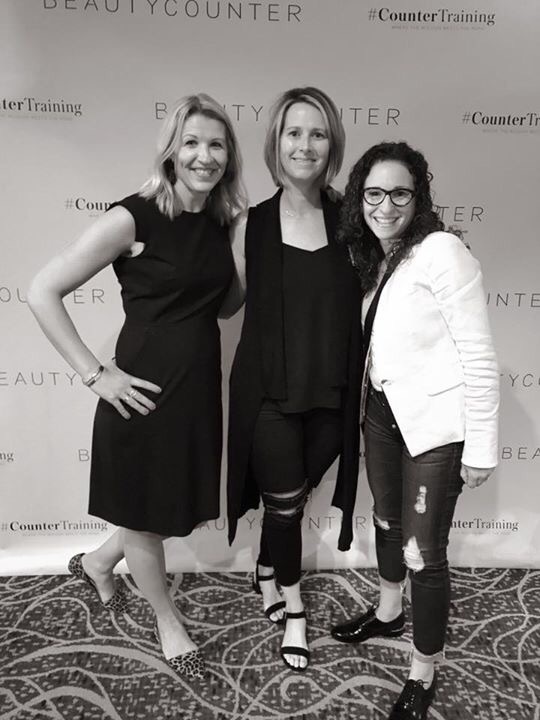 I’m feeling completely inspired after spending the day chatting with a few of the finest minds leading the movement for safer beauty in Canada and the United States. 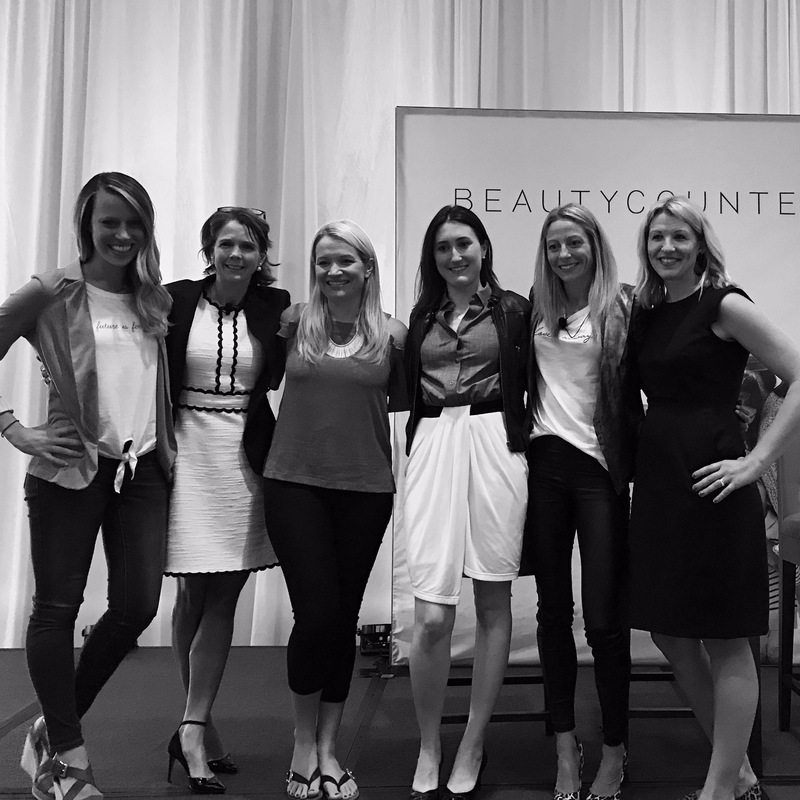 Thank you Beautycounter for sharing all things health advocacy, product development, and super chic swag! The process of change is slow, yet steady. It is fascinating to see how we are continuing to move the personal care product market in the right direction towards safer ingredients and full ingredient transparency. 🐝Wouldn’t you like to be a fly on the wall? 🇨🇦Are you looking to take action in Canada? I'm a Canadian City Momma of 3 who loves to adventure with my mini entourage. I love all things real style, clean beauty and a hot cup of black coffee.